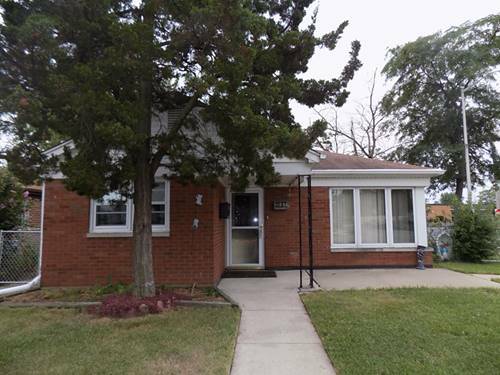 3 bed 1 bath brick ranch home in Merrionette Park. Home is located on a corner lot, has a fenced yard, detached 2 car garage. Furnace and A/C unit are 2 years old. Leaf guard on the gutters. Close to restaurants and shopping. 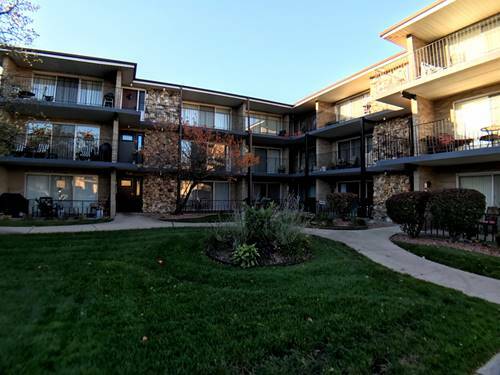 Walking distance to school and park. Home needs TLC but located in quiet neighborhood and would make a great home. Being sold as-is. 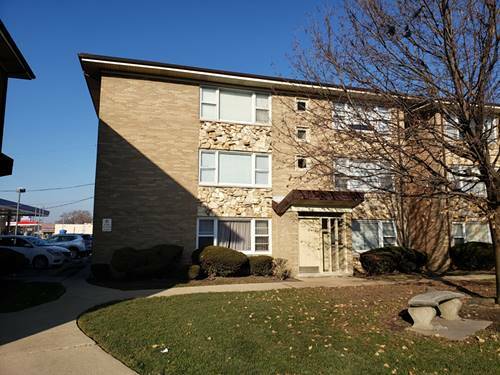 For more information about 3137 W Park, Merrionette Park, IL 60803 contact Urban Real Estate.